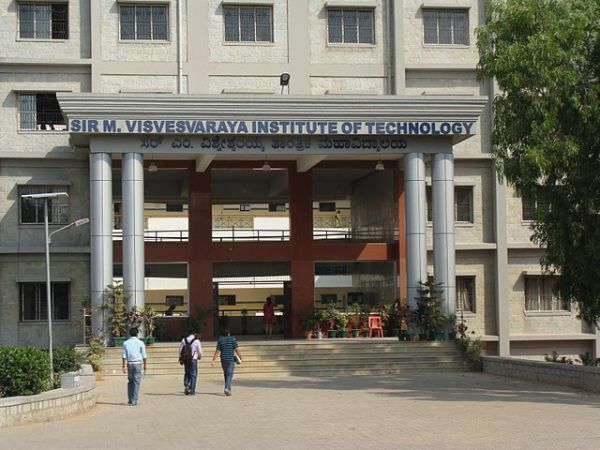 Sir M Visvesvaraya Institute of Technology (Sir MVIT) is an Institute of repute in the state of Karnataka (founded by Sri Krishnadevaraya Educational Trust in 1986). The institute offers nine B.E. 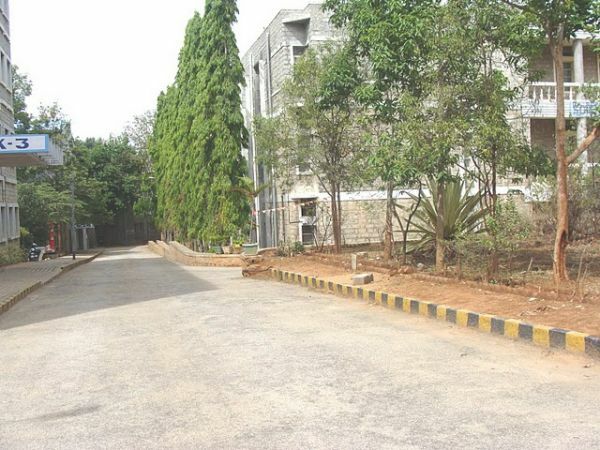 degree programs in Civil, Mechanical, Electrical & Electronics, Electronics & Communication, Computer Science & Engg., Industrial Engineering & Management, Telecommunication, Information Science and Bio Technology and four Masters Programs in Computer Applications, Business Administration, Computer Integrated Manufacturing and Electronics. The way to build a better nation is to build better individuals. To make Sir MVIT the first choice of students and staff by imparting excellent technical education, providing state of the art facilities, assisting in placement services and encouraging sports and cultural activities. To provide an environment for the disciplined and integrated development of students and staff to give their best to the society. To stimulate in the students a spirit of inquiry and desire to gain knowledge and skills that can enrich their lives in future. To interact and work closely with other institutions / industries having similar goals. To make the campus a fully residential one where all students and staff live in peace and work in harmony irrespective of caste, region, language and religion. To raise the status of the institution to that of an `AUTONOMOUS INSTITUTE’ and later to that of a `DEEMED UNIVERSITY’.